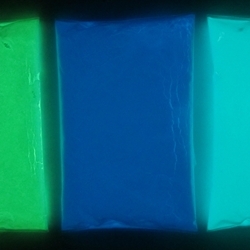 Solvent and Water based Super-Grade Strontium Aluminate, neon powder phosphorescent pigments in Green, Cobalt Blue, Aqua Marine. 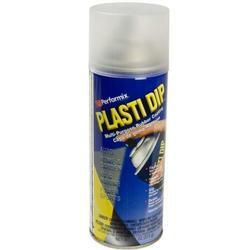 Solvent Based Glow in The Dark Powder Super-Grade Strontium Aluminate, neon powder phosphorescent pigment for mixing in and using on Solvent based Products Varnish , Epoxy Resin, Paints ect.. Our Glow in the Dark powder pigments are the latest technology in creating stunning artwork and decorative effects. 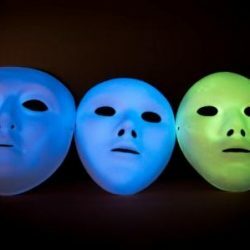 Water Based Glow in The Dark Powder Super-Grade Strontium Aluminate, neon powder phosphorescent pigment for mixing in and using in Water based Products: paints, Varnish, PVA Glues, water based binders ect.. Our Glow in the Dark powder pigments are the latest technology in creating stunning artwork and decorative effects. 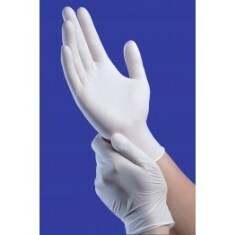 200 per Box (Size Large) These gloves are popular for their high degree of flexibility and superior solvent resistance.